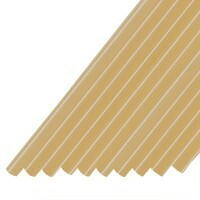 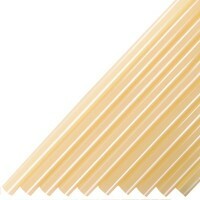 Tecbond 14 12mm Glue Sticks are a high output packaging adhesive, suitable for use on most paper and board substrates. 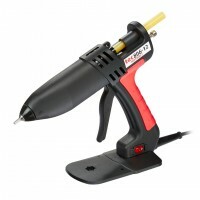 The low viscosity of this product helps prevent stringing, improves glue gun output and ensures bonds are made with the minimum gap between surfaces. 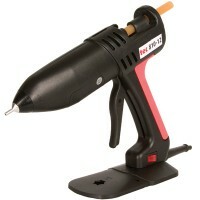 Gluegunsdirect.com says "the Tecbond 14 is a versatile packaging adhesive, the low viscosity enables it to be used for small delicate assemblies as well as very high output applications that require fast adhesive dispensing."